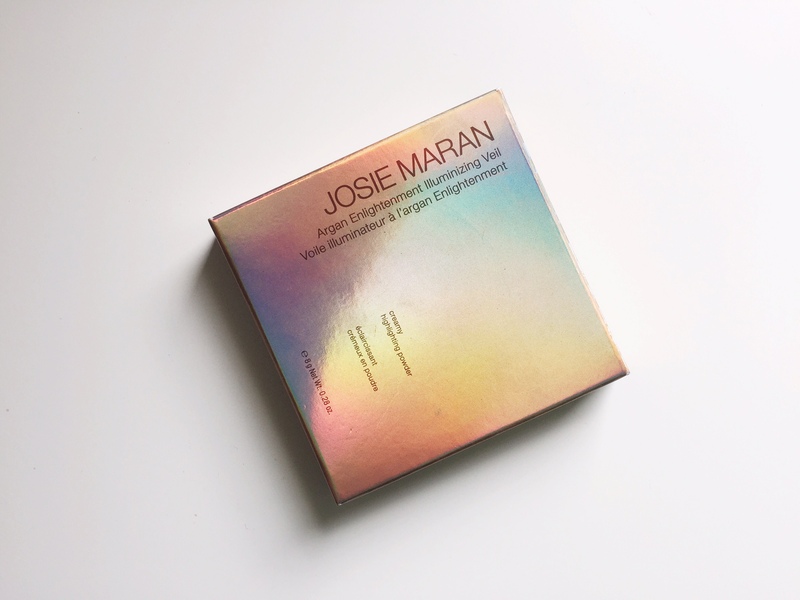 Recent new addition added to my growing love of Josie Maran products. 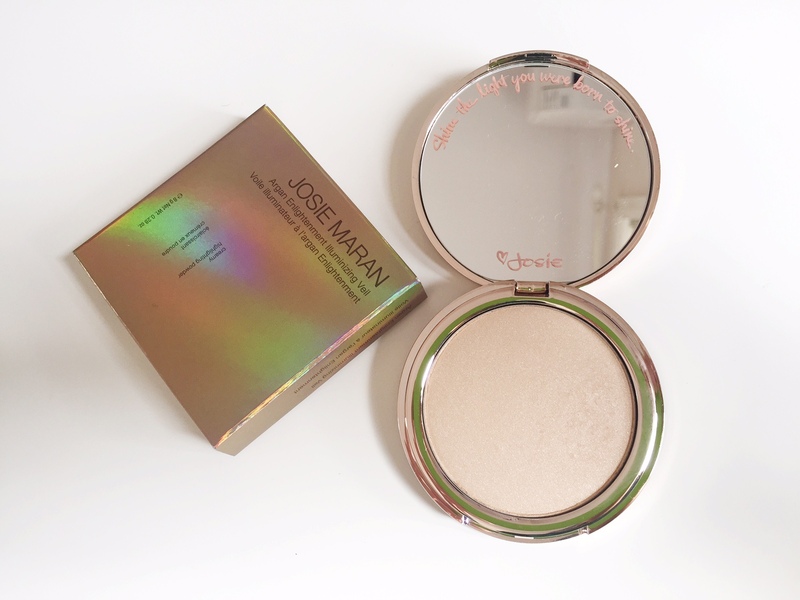 I fell in love, when I stepped into Mecca and saw on the table three new products in this range, I immediately reached for the powder-based illuminating veil. A subtle glow is easily achieved and since I do not have a brush for this, I use my ring finger to apply this silky heaven. Sweeping it on top of my cheekbones, arch under my eyebrows, cupid bow and lightly on my forehead. Great for building, since it starts off light and is not glittery which is a plus! 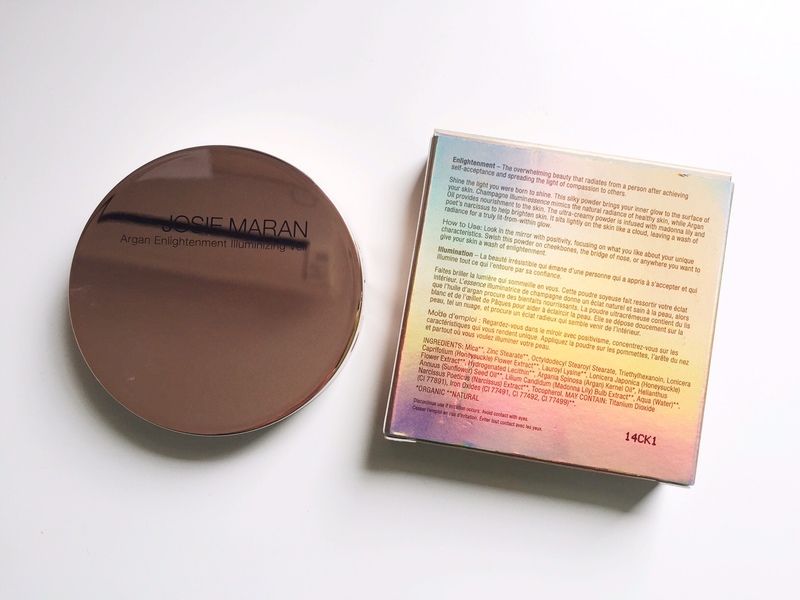 Since it is light, I use it over my Mac Strobe Cream once the cream has dried, enhancing the glow with argan oil and pearly radiance. 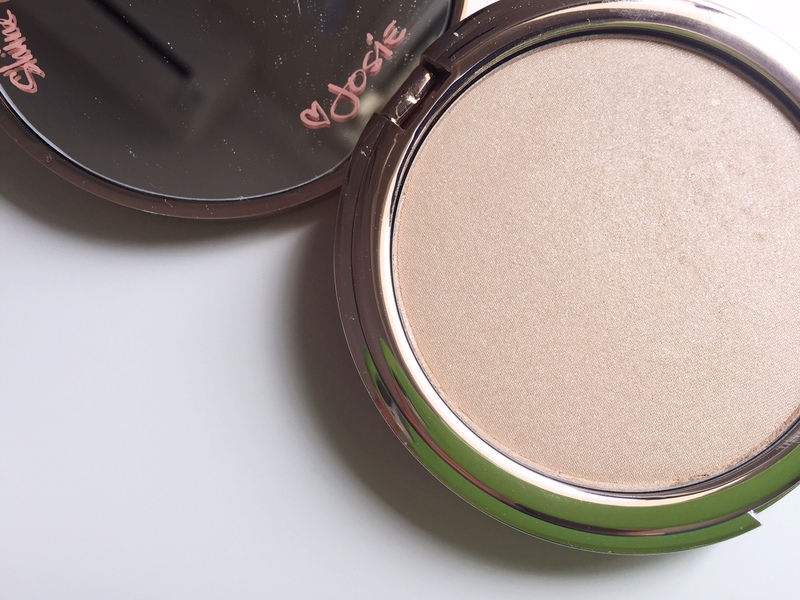 Beautifully cased, I do find myself using this everyday because of the added healthy sheen and natural application during the day. Though you do definitely need to build it, for nights out where there is less light.